Gail Bishard | Your Pocatello Realtor! Welcome to Bishard Realty where helping families and our community with all of their real estate needs is our first priority. 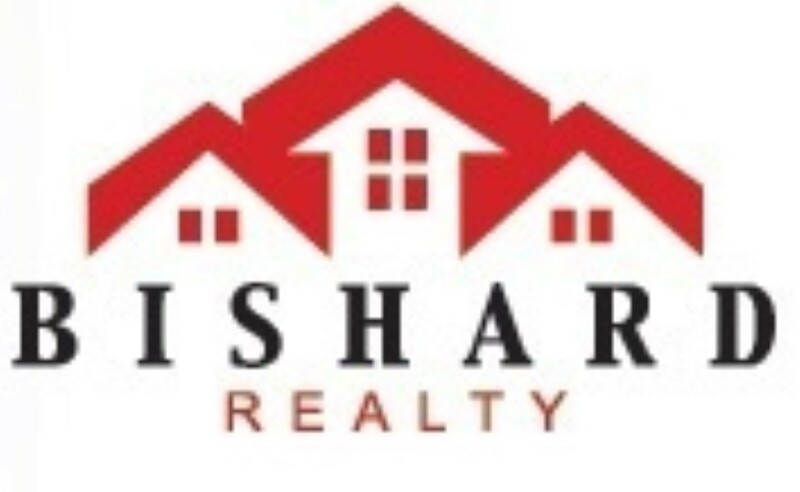 Bishard Realty is one of the number 1 real estate offices in Pocatello and has been voted one of the Idaho State Journals Reader’s Choice Awards winning agencies with over 2400 families helped throughout the years. We strive and take pride in giving our clients the highest quality of service available. Our reliable & dependable agents are on hand each day of the week to help with all of your real estate needs including nights and weekends. We are grateful to be able to serve all of our southeast Idaho community areas and specialize in the Pocatello, Chubbuck, Fort Hall, Idaho Falls, Inkom, American Falls, Aberdeen, McCammon, Downey, Arimo, Lava Hot Springs and Blackfoot areas. Give our team of professionals a call today at 208-234-9696 and let our family help your family with all of your real estate needs. Find out what your home is worth in todays fast paced market.